Help Sell My Expired Home Selling your home can be easy. Let our experienced staff help you make it happen. Your listing just expired and your home is no longer for sale. 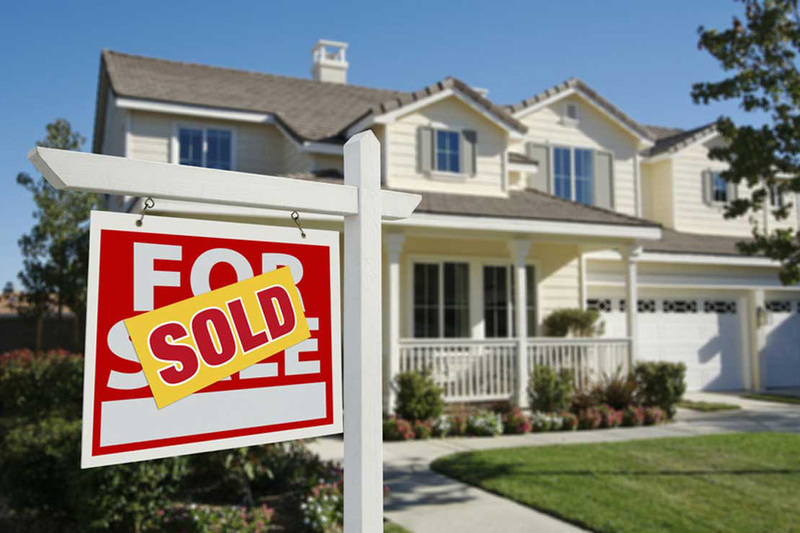 The good news is just because your home didn’t sell doesn’t mean that it won’t sell or that it was priced wrong! I am 100% confident that when you list your home with me, I can get your home sold at a price acceptable to you. Our team has the knowledge and experience to help you make your best move! To learn more about the special programs we offer and how they work, please fill out the forms on this page.